Solar systems are built to last for a long time, and hence require little maintenance. However, a lot can go wrong, which will affect their productivity. 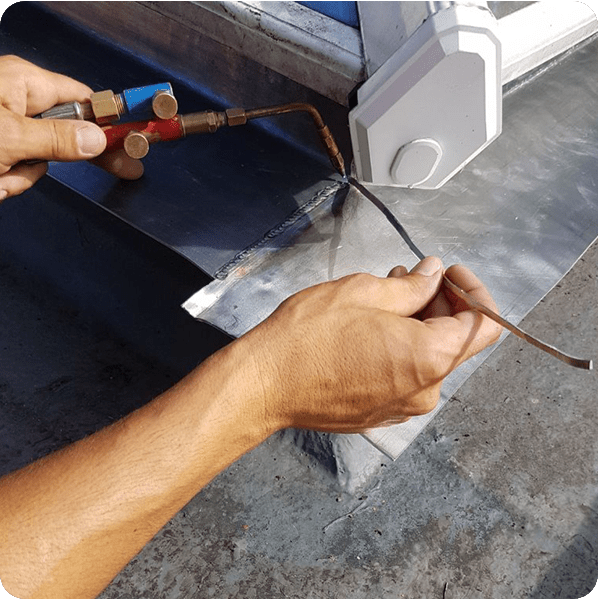 No matter where you live, bird droppings, biological deposits, dust from busy roads, twigs from nearby trees are some of the common deposits that can adhere to the surface of your panel, thus, resulting into a low sunlight capture and reducing the amount of electricity generated. This situation occurs mostly in old panels as newer panels are self- cleaning. 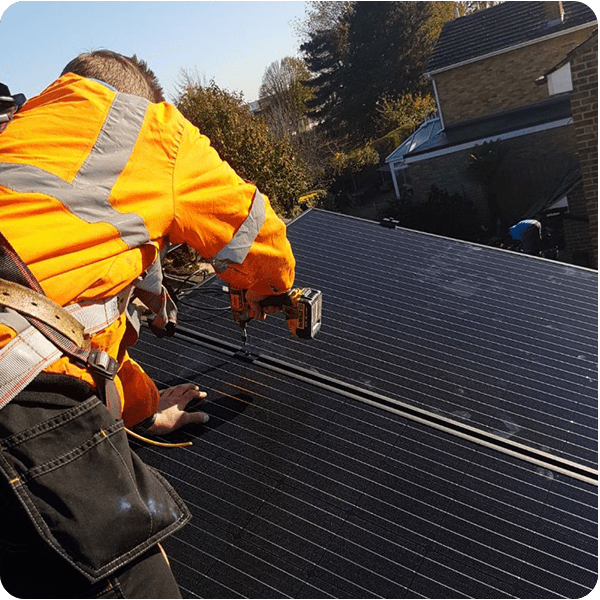 REST offers complete solar panel cleaning services to ensure your solar PV system operates at full capacity. 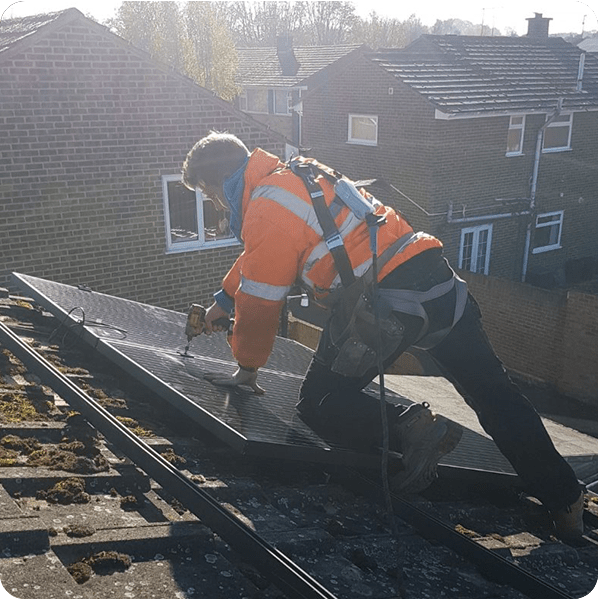 Our services cover every city in the UK and extend to even solar systems we didn’t install. Using our specialist cleaning equipment, we can remove dirt and droppings without damaging the self-coating on the panel. Get in touch now and optimise your system’s electricity generation. Clean today and save more money.